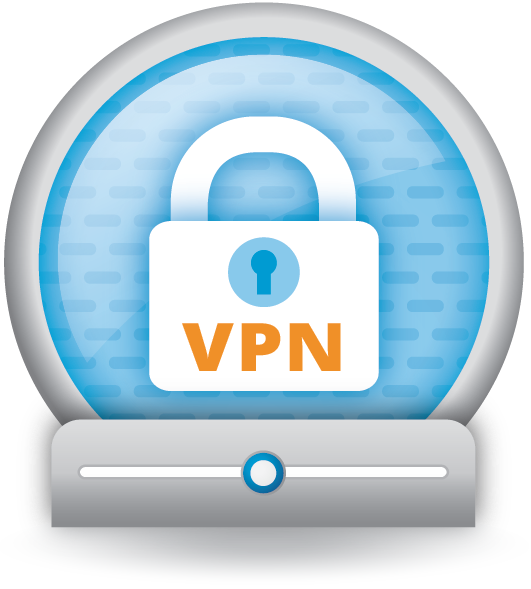 If you feel that a premium VPN is out of your bounds due to costs, then you can always find free VPN services that offer an assurance of protecting your network traffic as well. As the cliché goes, there are no free lunches, however in case of VPN once can actually find a lot of things by paying almost nothing. There are many individuals who have out of their plans to acquire the best VPN services on account of costs. In fact, one can certainly avail free VPN services that can prove to be extremely useful for the protection of internet traffic. Almost everybody who has had an exposure to a special application for logging in the work area while sitting at a remote place knows something about Virtual Private Networks, which are also termed as tunnels. These secure networks are designed to facilitate an encrypted connection between your device and your organization’s VPN server. The entire activity is made to pass via the secure tunnel. People, who are leveraging free Wi-Fi facilities in public places such as restaurants, airports, or gardens, need not be concerned about the possibility of their data getting intercepted since no unauthorized individual has access to the tunnel. The only difference between free VPN services and the organization’s exclusive VPN facility is the involvement of VPN provider’s server for assured security. You will be enjoying the same level of security in terms of online hackers or unsolicited ads. These cyber intruders will not be in a position to view your current location or the IP address. All they will be able to view is the IP address of VPN service provider. Free VPN services provide a cover to your online transactions by acting as camouflage. If you want to avoid a stalker, then you would normally try shifting into another vehicle and these services provide similar protection so that your internet traffic will not be noticed by cybercriminals. Since it is difficult to design an infallible system, the traffic can be exposed to outside world as soon as it leaves the secure environment of VPN server. One can still acquire significant protection with help of sophisticated timing algorithms or leverage services of TOR for enhanced protection. For transfer of mission-critical information, one can secure the information with help of reliable encryption software. This can be further backed by messaging service including Signal that leverages encryption technology. VPN services enable users to watch region-locked content in addition to its use for tricking government censors by changing IP address to hide online activities. Routinely, VPN services help individuals operate in a secured and ad-free environment while leveraging free Wi-Fi services. In spite of multiple restrictions and government controls, people can use VPN services to access Netflix and other streaming services without getting noticed. It should be noted that majority of VPN services make it difficult to watch region-locked content by rendering the same inaccessible to anyone who may have even subscribed to Netflix. In case of other sources of streamed content such as P2P or BitTorrent, there are regulations in place to restrict the transfer of content that is protected by copyright. Although many users continue to use VPN services for viewing or exchanging protected content, there is a vast majority of users that are attracted to VPN due to its attributes of privacy protection as well as location spoofing among others. If at all you are required to use VPN service for sake of torrenting, it would be advisable to know terms of service. The most significant parameter to look for while choosing a free VPN service is related to the level of performance. Usually, free services are known to shower ads and throttle performance to a considerable extent. Secondly, you need to verify the genuineness of the free offer by looking at the period of free usage which can be as low as few days. You need to read between the lines while assessing free offers, money-back trial period offers, and so forth before knowing which company offers truly free software with no frills. Plug-in options are relatively new offerings on the VPN horizon. These can be availed for Firefox as well as Google Chrome.